Looking for something light and fresh with a touch of whimsy? 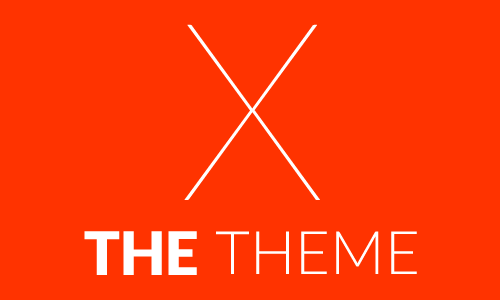 Elegant Themes’ newest premium WordPress theme is all that and so much more! 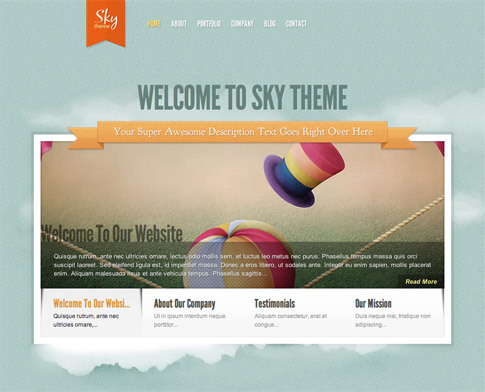 Sky premium WordPress theme features a unique homepage, which operates by loading content seamlessly with a little AJAX magic. The beauty of this is that no matter how many pages you have in your slider, your initial page load speed is incredibly fast as each page is only loaded when it is displayed. How awesome is that? Make sure you give Sky premium theme a spin at the end of the post — you’re going to absolutely love it! Sky theme has been localized for easy translation. Using the theme’s MO and PO files, you can quickly translate the design without having to hunt through the theme’s PHP files to change each word, (if you’ve spent any time doing this with your own WordPress themes already, you will realize how invaluable this feature really is). Sky utilizes timthumb to automatically resize your thumbnail images. Because of this, only one thumbnail image is required per post despite the various thumbnail sizes used in the theme. With Sky, you can place 125×125 banner images in your sidebar and 468×60 ads to your post pages with ease. 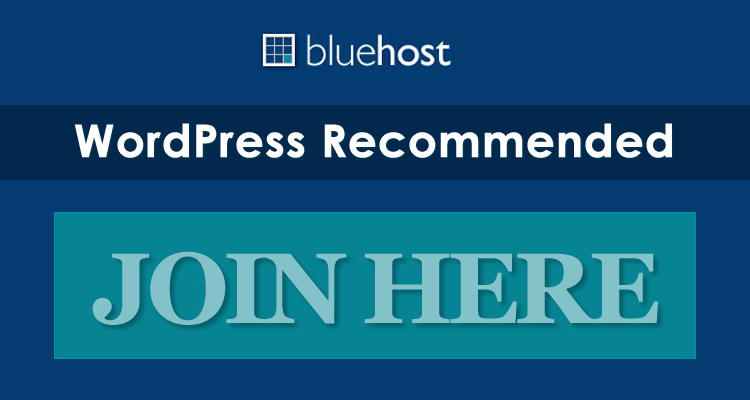 Advertisements are handled from within wp-admin and can be turned on and off at any time. Come back and check out the showcase as we find more sites from around the web using Sky.